All of us must have suffered from hair fall at least once in our life time. There are various factors affecting hair fall like improper diet, health problems like diseases and hormonal imbalance, and so on. Vitamin deficiency is also responsible for hair fall. Every day a few strands of hair fall naturally. This increases with age. Drugs and hair treatments like perms and hair coloring also lead to increased hair fall. By taking supplements you can prevent and control hair fall. Vitamin A is very essential for healthy hair. By including food items rich in Vitamin A like dark leafy green vegetables, red meat, cantaloupe, fruits with yellow and red skin etc, you get the Vitamin A that you require per day. 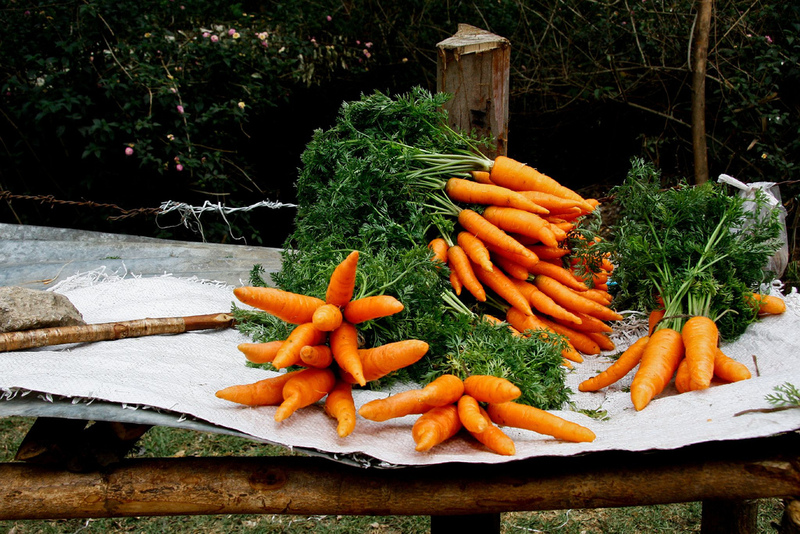 Carrots are said to be rich in Vitamin A. The antioxidants in carrots help in moisturizing the sebum present in the scalp. It also reverses the harmful effects of the free radicals that damage your hair and make it weak. So, consume carrots regularly and this helps in making your hair healthy, thick and long. Hair fall is often the result of stress and tension. Vitamin B helps in reducing stress and thus reduces hair loss. 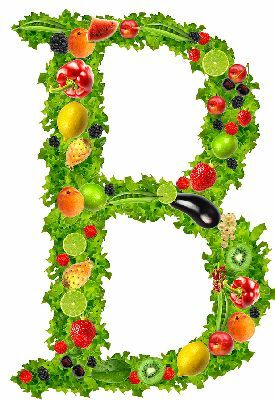 You get Vitamin B complex in the market, which includes various members of the Vitamin B family like Vitamin B6, B12, biotin and so on. Vitamin B is very beneficial for preventing premature graying of hair and faster hair growth. It increases the growth of hair and provides you long, thick and shiny hair. If you have hair problems, you can take food rich in this vitamin or its supplements, and soon you will get healthy hair. You get this vita in from green leafy vegetables, red meat and various vegetables. Vitamin C is a good antioxidant and thus helps in preventing hair loss. It is found in high amounts in citrus fruits like lemon, orange, lime, grapefruits and so on. When the body lacks in vitamin C, you suffer from hair loss and other problems related with hair. 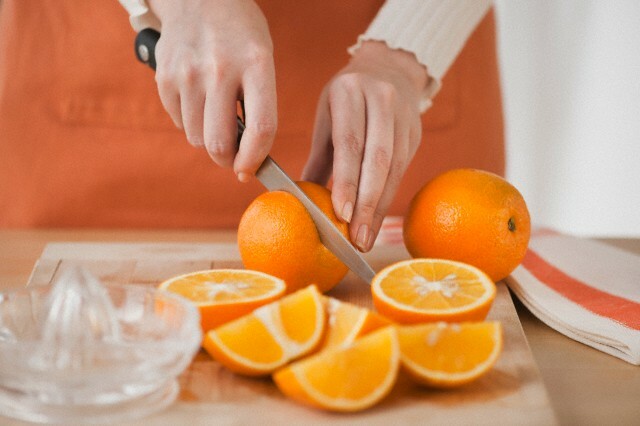 Lack of Vitamin C leads to split ends and dry hair, thus preventing proper growth of hair. Proper intake of this vitamin provides you healthy and strong hair. By taking fresh fruits juices of fruits belonging to the citrus family, you can reduce hair fall. However, if you have excess hair fall, then it is essential that you take vitamin C supplements according to the advice of a doctor. Vitamin D is needed for the normal production of hormones in the body. Hair loss is often the result of hormonal imbalance. So, add enough Vitamin D in your daily diet and this will help in the proper growth of hair. The rays of the sun early in the morning contain Vitamin D in high amounts. So try to get this as much s possible. You need about 400 IU of Vitamin D per day. So, if your body is deficient in this vitamin, you can take supplements to make up for the deficiency. 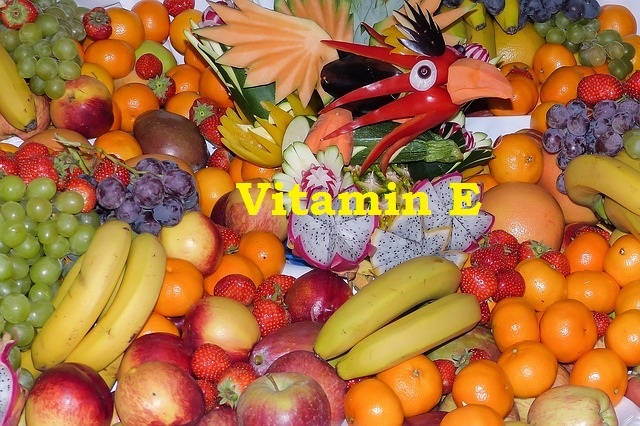 Vitamin E is excellent for giving you a soft and silky skin. Most of the beauty products that you get in the market contain this vitamin as one of the main ingredients. This Vitamin E is good for your hair and helps in giving you a healthy scalp and hair. If you take in enough amount of Vitamin E, you will see that your hair has become better nourished and softer in texture. Green leafy vegetables and dry nuts like walnuts and almonds are rich in Vitamin E.
Folic acid also has a major role in providing you healthy hair. It promotes renewal of hair cells thus increases the rate of growth of your hair. 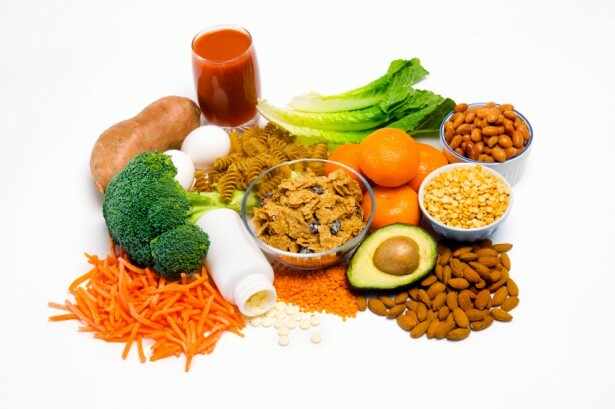 If the body is deficient in folic acid, it may lead to graying of hair at a younger age and also loss of hair. 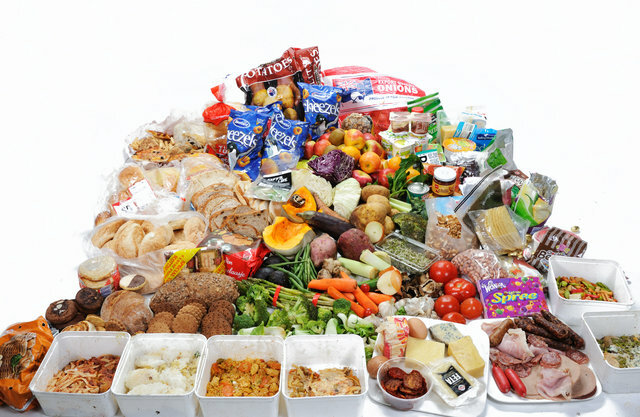 You get folic acid from various food items like bananas, dairy products, fish, tomatoes, beans, green leafy vegetables, legumes, eggs, cereals, mushroom, yeast and meat. Protein is made up of different types of amino acids. Lysine is an amino acid with which protein is made. As you may be aware, hair is made up of protein. 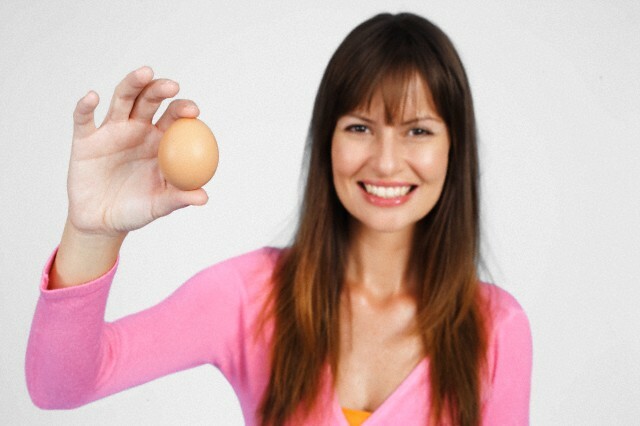 By including lysine in your daily diet, you can keep a control over the hair loss and thus increase hair growth. You need about 500 mg of lysine per day. This amino acid is found in large amounts in eggs and meat. Omega 3 fatty acid is a form of oil that is healthy for your body. 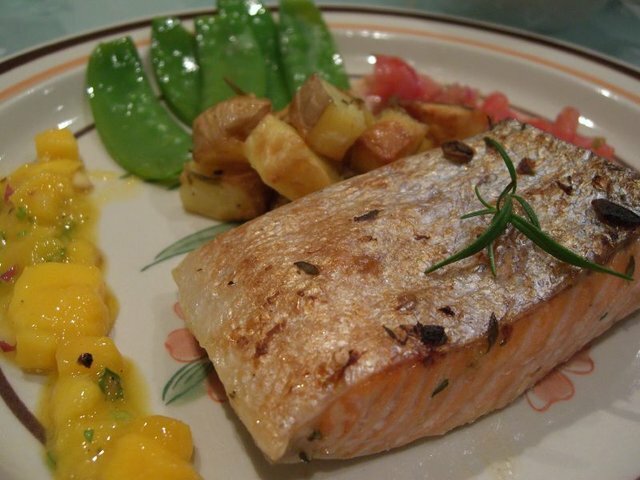 It is mainly found in fish, particularly sardines and salmons. You also get this from walnuts, eggs and flax seeds. It is recommended that you take 1 tablespoon of fish oil per day. This contains enough omega 3 fatty acids that you require for a day and helps in preventing hair loss. The absorption of fatty acids is enhanced by taking a few walnuts in the morning, before you have your breakfast. GLA or Gamma-linolenic Acid, is omega 6 fatty acid and this compound is found in good amounts in oils extracted from plants. Having such oil regularly helps in providing you healthy hair. Primrose oil is a good source of GLA. You can have it in the form of oil or as a capsule. This can prevent loss of hair to a great extent. If you suffer from hair loss, have 500 mg of primrose oil or black current oil two times a day. This is sure to control hair loss and provides you healthy hair. Zinc is essential for regulating the balance of hormones in the body and for better absorption of vitamins. Thus it helps in increasing hair growth. If you suffer from hair thinning, zinc can help you control it. Foods like fish, chicken, beans, grains and mushrooms are good sources of zinc. You may also have zinc tablets (15gm) for 10 days a month to get adequate amounts of zinc. Having a healthy and well balanced meal along with proper exercise and regular hair care regime can definitely help you get healthy and strong hair.